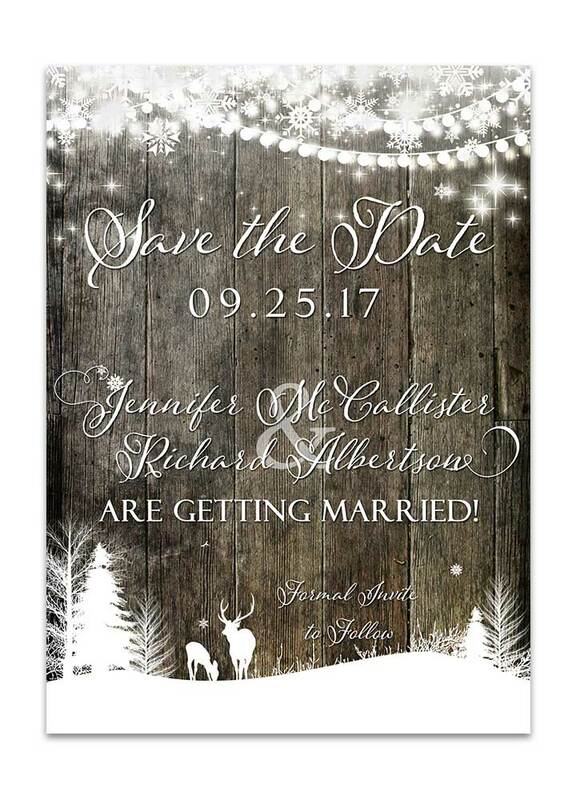 Create custom save the date postcards for any occasion! 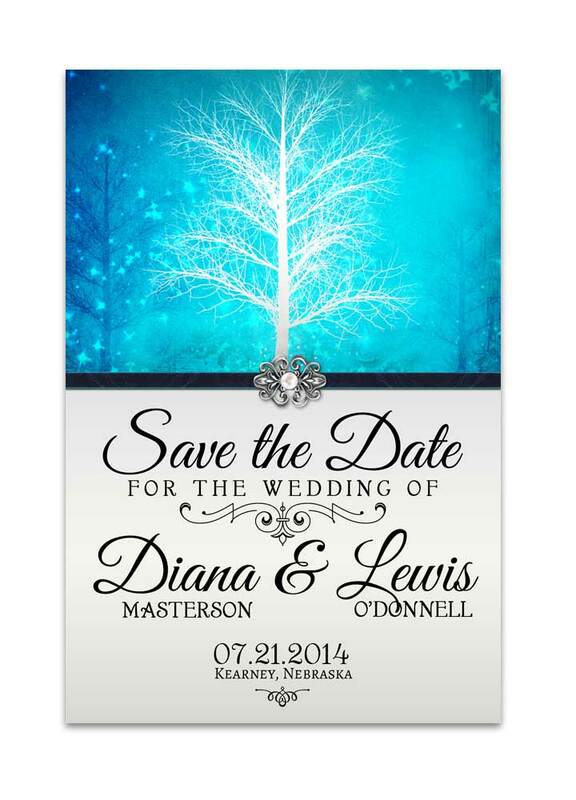 Our Winter Wonderland Save the Date Announcement – Blue are perfect to announce your engagement with! Create custom save the date postcards for any occasion! 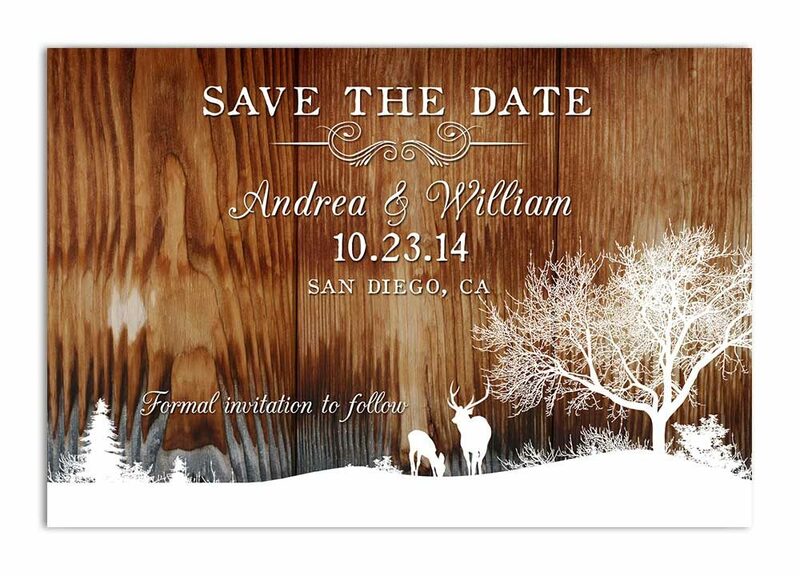 Our Winter Wonderland Save the Date Announcement – Gold are perfect to announce your engagement with! Create custom save the date postcards for any occasion! 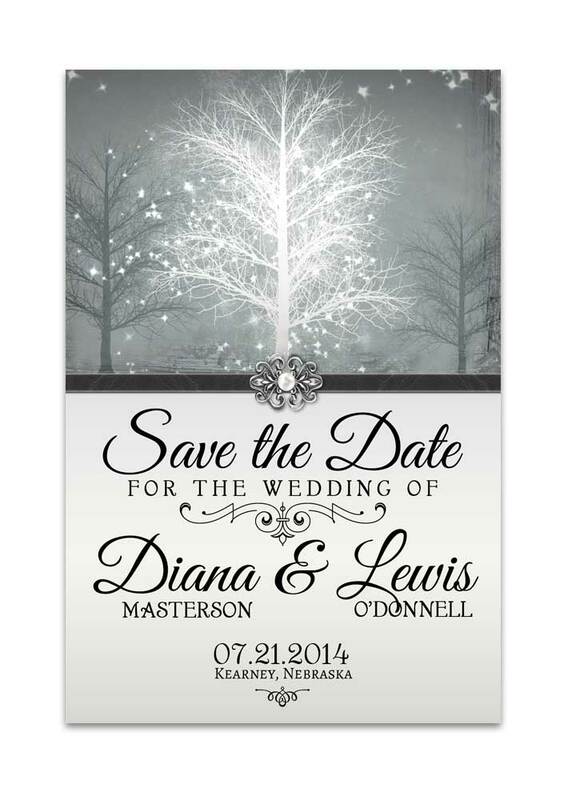 Our Winter Wonderland Save the Date Announcement – Grey are perfect to announce your engagement with! Create custom save the date postcards for any occasion! 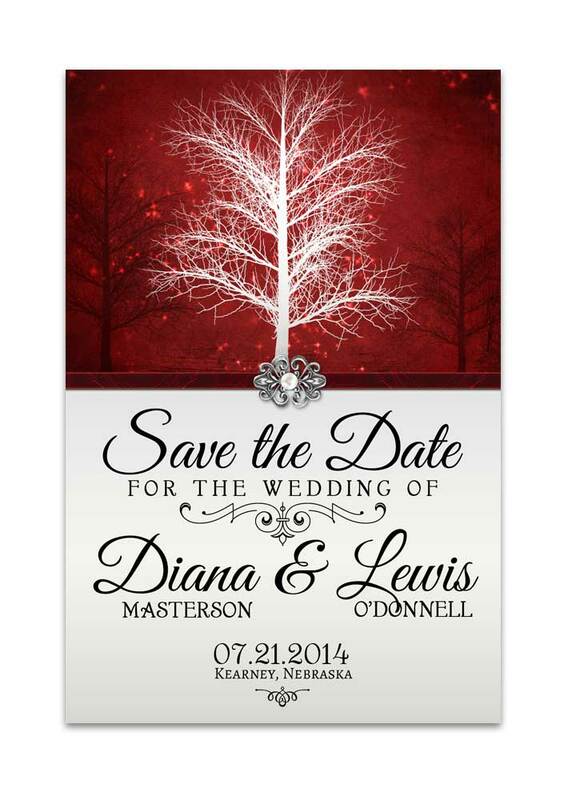 Our Winter Wonderland Save the Date Announcement – Red are perfect to announce your engagement with!